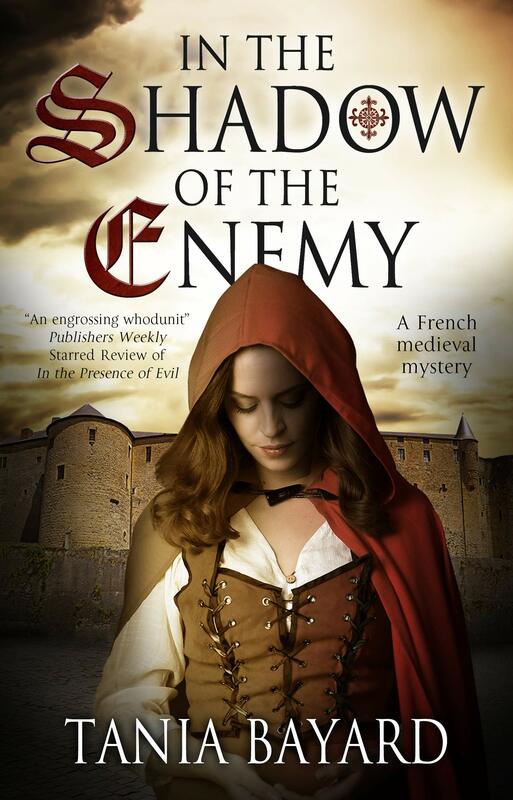 Tania Bayard's In the Shadow of the Enemy transports readers to 14th century Paris with the return of her intrepid detective author and women's advocate Christine de Pizan. 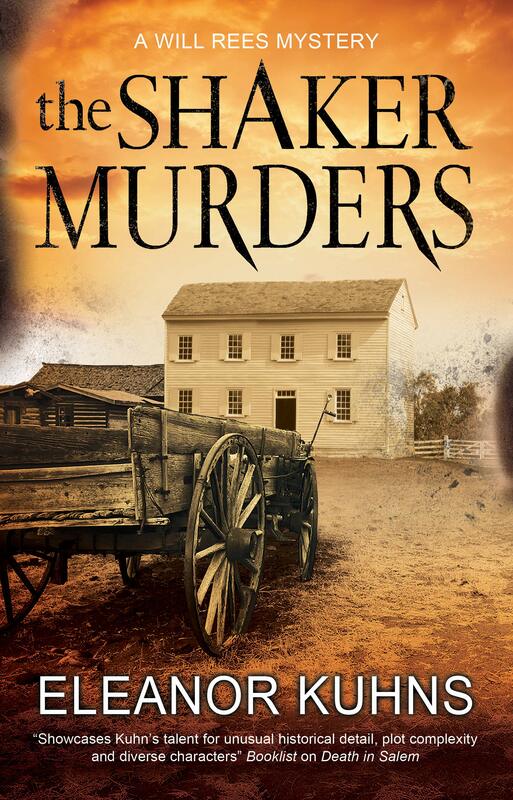 Traveling weaver, Will Rees arrives in Zion, Maine, a Shaker community, amidst a series of bizarre accidents. As Rees investigates, he begins to experience nightmares where his family is in jeopardy. In this sixth book in the Will Rees series, author Eleanor Kuhns has readers racing along to learn if Rees can uncover the truth before those haunting dreams become a reality.